An agency owner with Allstate Insurance for 13 years, Christopher Lowell Jackson has spoken at three different Allstate Insurance Leaders forums and represented the company in its official ownership training video. Allstate also asked him to serve on its Regional Advisory Board and named him Georgia agent of the year from 2007 to 2011. 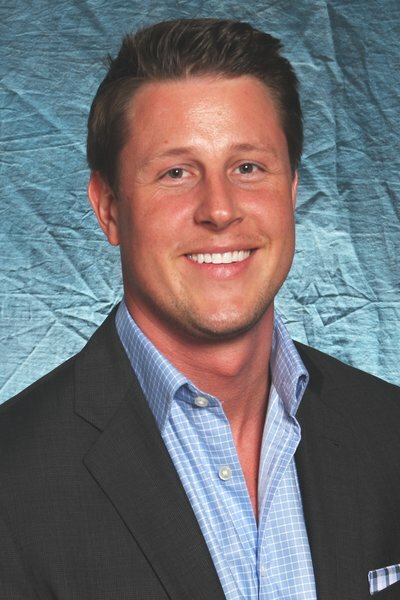 Christopher Lowell Jackson built his Greensboro office from the ground up to become one of the top 10 locations in the Allstate franchise. Outside of the office, Mr. Jackson is active with the Putnam County Chamber of Commerce, Greene County Chamber of Commerce, Lake Oconee Area Builders Association, and Lake Country Board of REALTORS. He also served the Rotary Club of Greene and Putnam Counties as membership chair. A University of Georgia (UGA) MBA graduate, he holds Series 6 and Series 63 licenses. In 2011, Georgia Insurance Commissioner Ralph Hudgens appointed him to serve on the State Insurance Advisory Board. That same year, Mr. Jackson presented the Allstate AFCA Good Works Trophy to UGA tight end Aron White.